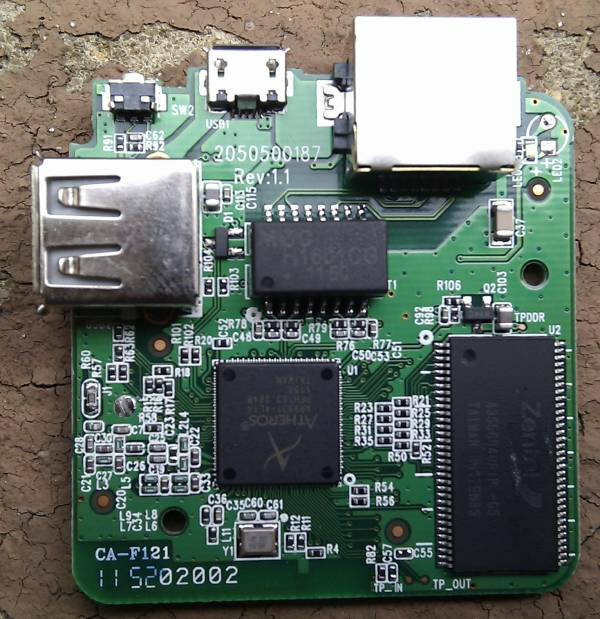 All you need is a USB to TLL board to access the serial console, open the box to access the serial pins (TP_IN and TP_OUT) and follow the instructions on openWRT website to convert it into a Linux router. You can do all sort of things with this board such as an home automation system, a printer server (there may be limits to the document size due to the lack of memory), a sensors gateway and more. It is powered via USB and only consumes 0.5W on average. The router is available for $23 including shipping on Dealextreme, Aliexpress and eBay, and comes with a power supply and a micro USB to USB cable. You can get further information on the device on TP-Link website (in Chinese). I’ve only ordered from Tinydeal once; that one time went smoothly. Hello cnxsoft, can you make a video detailing how to flash open wrt to this device? Thank you! Sorry, I can’t, I don’t have this device. Check the 7-steps post provided by Europi above. Ok thank you. And I have one more question, I have a portable micro usb charger. So say I put OpenWRT on it, along with SAMBA and plugged in a flash drive powered by the portable charger. Would I have a portable NAS? Yes. But the performance might not be optimal. Somebody did this https://forum.openwrt.org/viewtopic.php?pid=150596#p150596, and he used FTP instead of SAMBA, because the performance is better about 10MB/s. I have heard reports from users that my firmware works with hw version 1.4 and 1.5 but not 1.6. I am currently busy with the raspbmc project and will revisit it a bit later this summer. The coolest thing is actually the pulseaudio server and if you pair it with raspberry pi you could actually make a really nice wifi audio streaming solution. Actually after researching I find out you can make a PirateBox out of this. Already bought mine. Do you mean MiniPwner ? Also, I’d say everyone should get one 😀 It’s only $22 and by the time it arrives you’ll already have some ideas how to use it. I tried to order one at Dealextreme 2 times, my order was cancelled and DL never managed to deliver one. Is there a method for DD-WRT similar to the OpenWRT method, that wouldn’t require the USBSerial adapter? 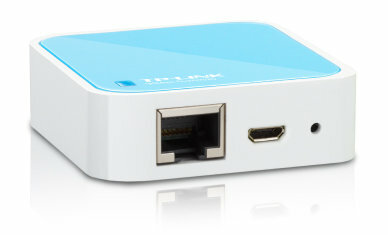 Search around for a good price on a TPLink MR-3020. It is a slightly different version of the device for $5-10 more. The main advantage is that the serial line is easy to get to unlike the WR703N. There are four easy holes where you can solder on a four pin header for a serial connector. This works good with the MR-3020. Hi,guys.We have a portable power bank specifically designed for TP-Link mini wireless router WR702N and WR703N,you can check it at http://igg.me/at/sofa/x/989539.